Howard grew up in a small town along the Minnesota River where he developed an appreciation of the natural environment while wandering woodlands, wetlands and meadows. Spring flowers, Morel mushrooms and birding were integral to his up-bringing. A 45-year career as an architect developed his rendering and observational skills from the perspective of the built environment. 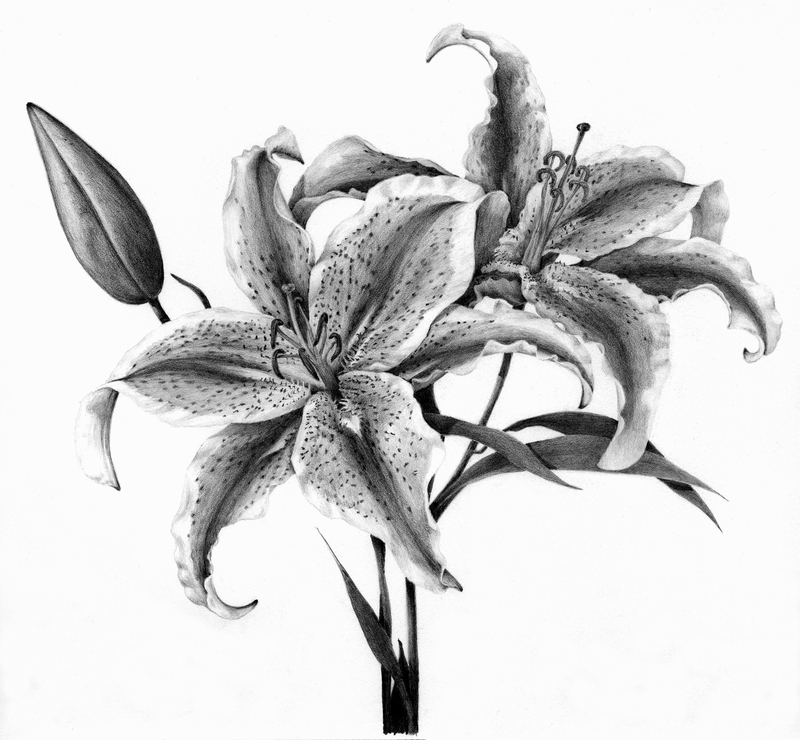 He now continues to re-direct and merge those talents with the precision and intricate scale of Botanical Art. 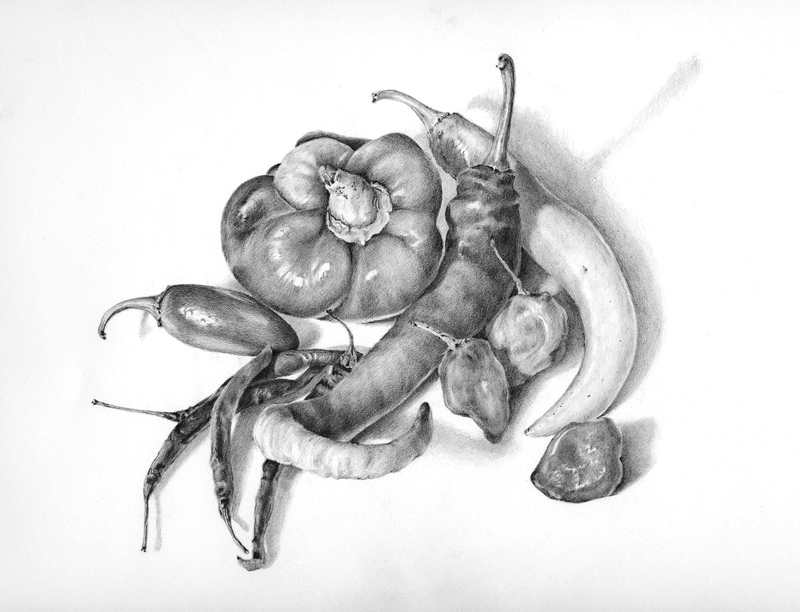 Classes at the Minnesota School of Botanical Art are assisting in his return to the awe-inspiring wonders of nature.